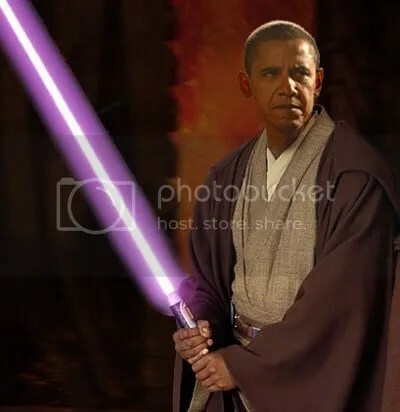 Ladies and gentlemen I give to you the new President of the United States of America, Grand Master Jedi Barack Obama! Based on the picture above give us a funny caption to rule them all! !